If you’re looking for Cinco de Mayo drinks that aren’t margaritas, we’ve got you covered. Honestly, we’ve also got you covered if you do want a margarita, with these 49 margarita recipes. 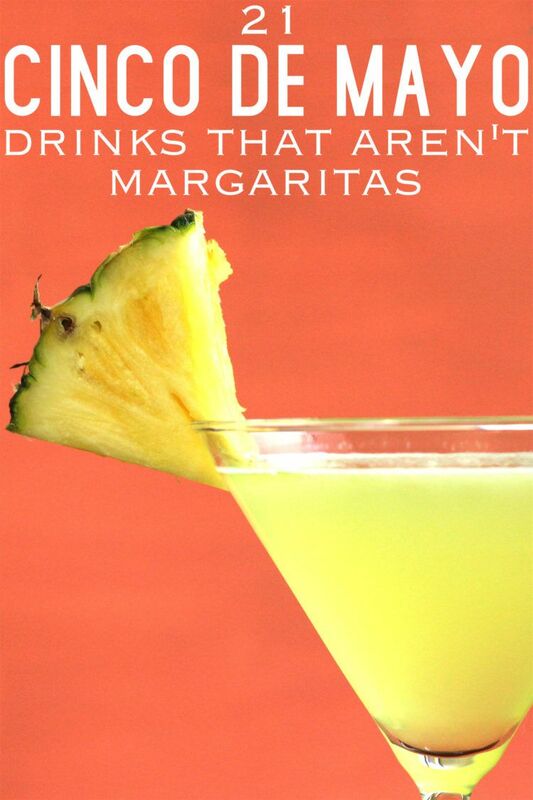 But if you’re looking for something different, check out these Cinco de Mayo drinks. 1. Blue Nectar Blackberry Bramble. 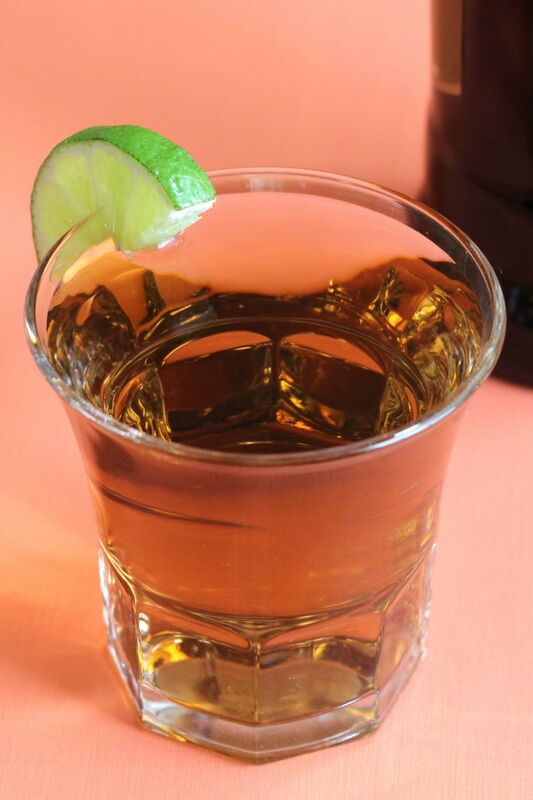 Simple yet creative, this recipe swaps out the traditional gin for reposado tequila. 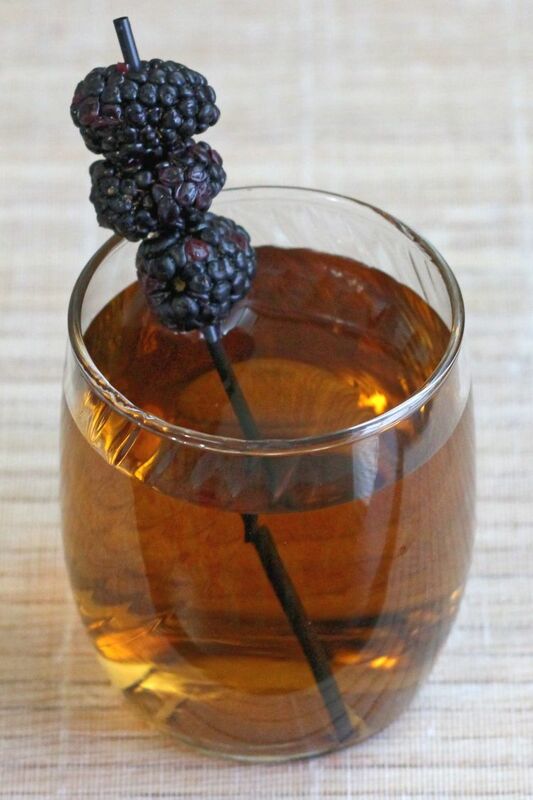 With fresh blackberries, blackberry liqueur and lemon juice, this is a refreshing tequila drink. 2. Sunny Mexico. 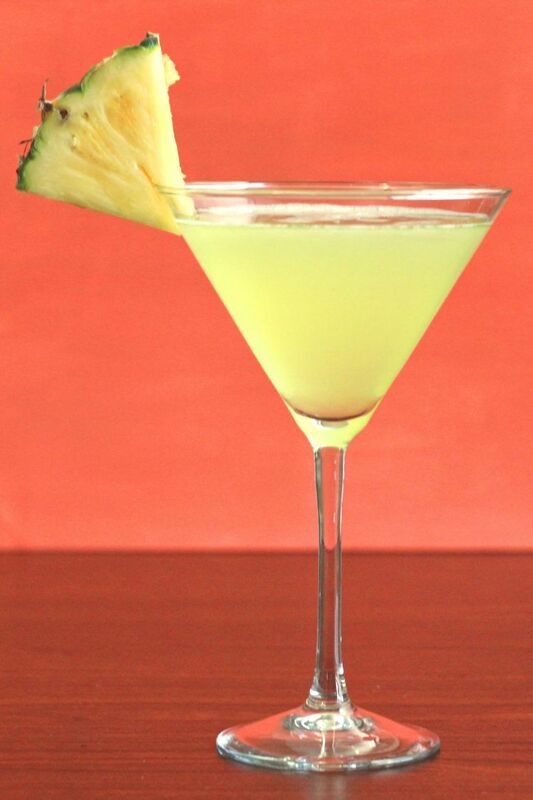 A very simple blend of tequila and Galliano, this little cocktail doesn’t pull its punches. It tastes like anise and vanilla and agave notes. Complex and subtle. 3. The Strawberry Sombrero. 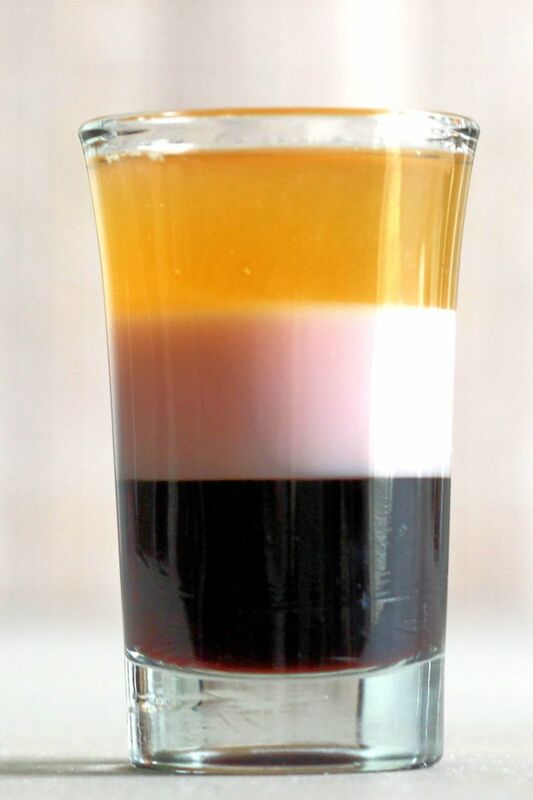 Take the standard Sombrero cocktail, which mixes Kahlúa with milk, and add strawberry syrup. You get a creamy, sweet little drink that tastes like a latte with strawberry syrup. 4. Piñarita Cocktail. 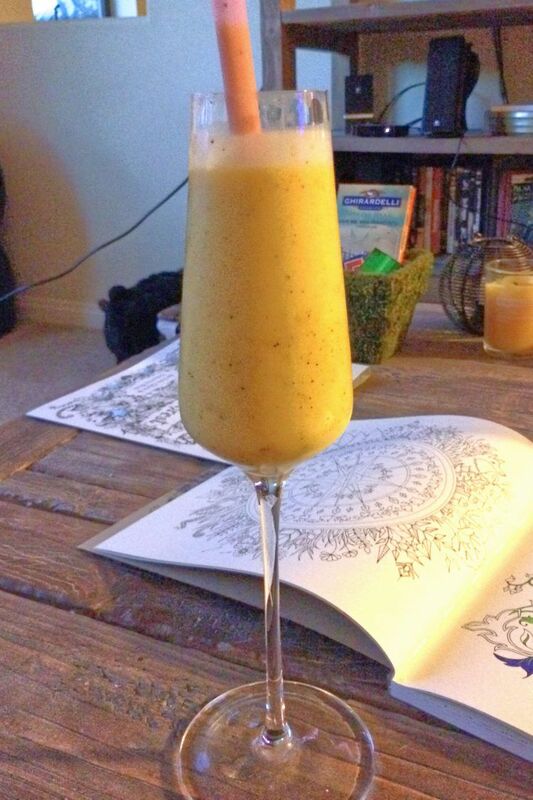 A wonderful frozen blend of frozen mango and coconut with orange, this tropical cocktail has a creamy texture halfway between a smoothie and a fruit juice. 5. Azteca Cocktail. Featuring Kahlúa, white tequila and orange and chocolate liqueurs, this is one seriously tasty drink that’s perfect to enjoy any day of the year. It doesn’t go with everything on the typical Cinco de Mayo menu, but it’s a terrific dessert drink. 6. Cabo Cocktail. White tequila with tangy, sweet pineapple and lime juices. 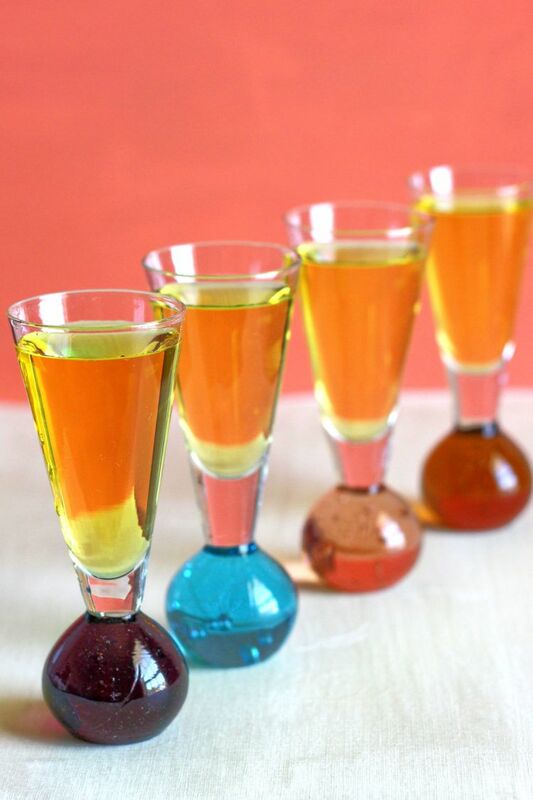 This simple drink has a wonderful flavor that never gets old. Just having one feels like a mini-vacation. 7. Black Cactus. 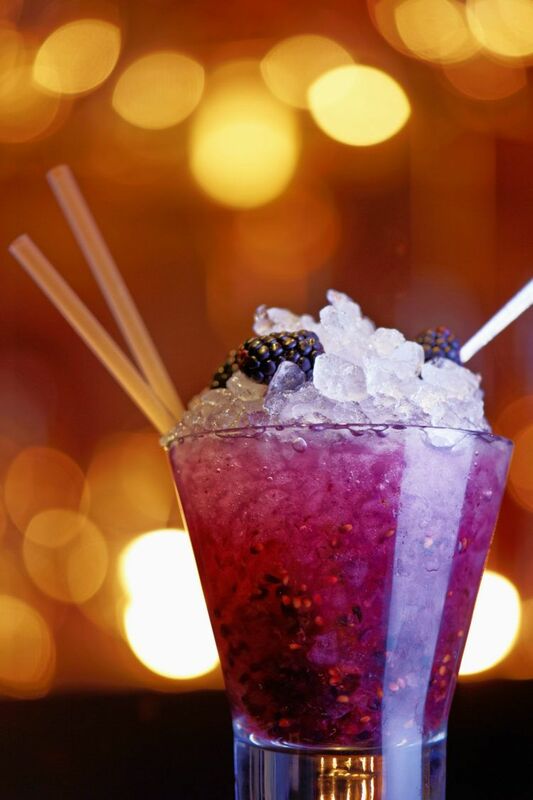 A delicious, sparkling, blackberry-flavored cocktail. This one features tequila with blackberry brandy and club soda to give you lots of refreshment along with your booze. 8. 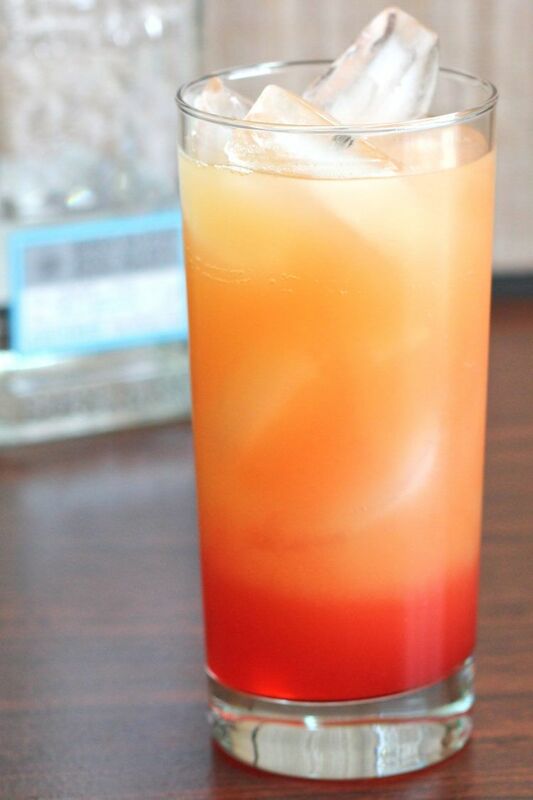 Tequila Sunrise. 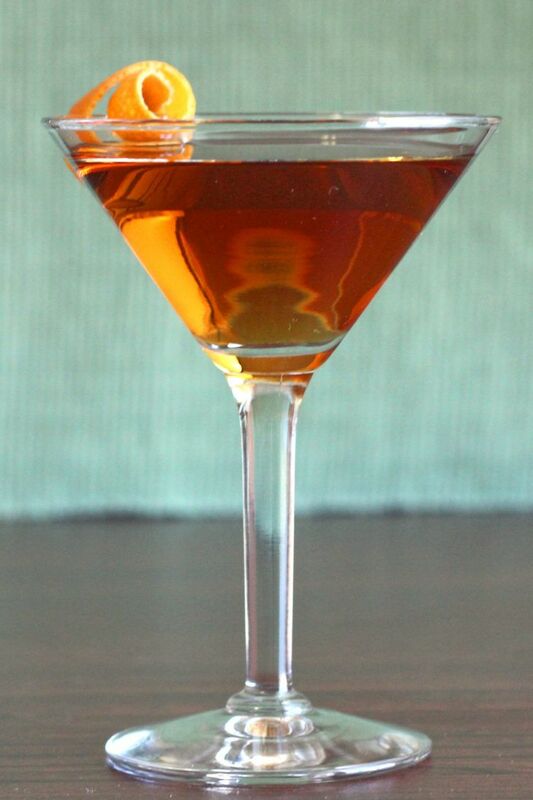 An old classic that never gets old, this drink features orange juice, tequila and grenadine. The main flavor is orange, followed by berry, and then the notes of whichever tequila you choose. 9. Shady Lady. This one features tequila with Midori and white grapefruit juice. It’s sweet but tart, and very refreshing. This is a great drink for relaxing on a hot day. Perfect for barbecues, too. 10. Cactus Juice Drink.. This drink blends 1800 tequila with amaretto and lemon juice. It’s rich and sweet, but there’s still a nice refreshing tartness to the flavor. 11. Iguana Drink. This drink features both 1800 Tequila and Tia Maria liqueur. 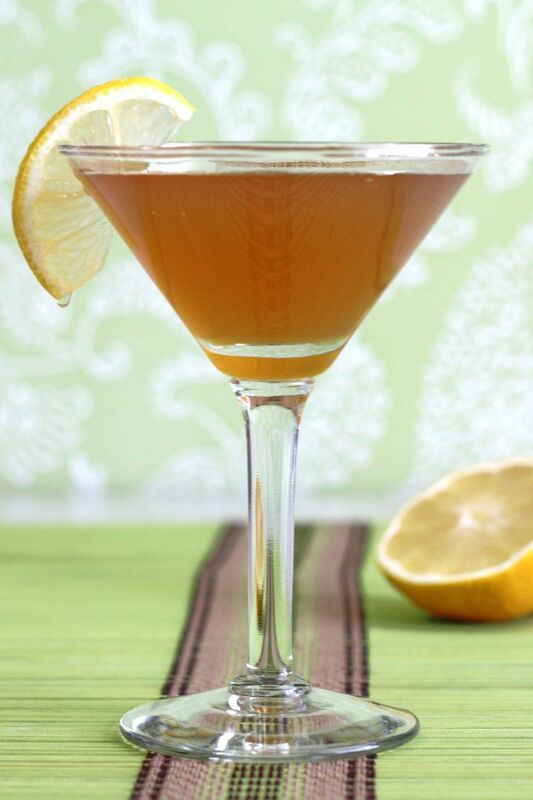 With lemon juice and simple syrup, it’s a little like an Amaretto Sour, but with tequila and vodka. 12. T-52 Shooter. 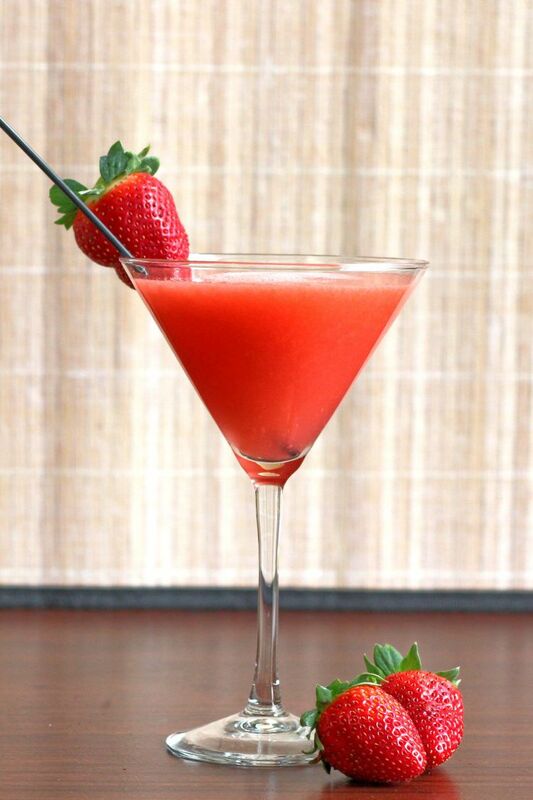 The T-52 is a beautiful layered shot that features Tia Maria, Tequila Rose strawberry cream liqueur and Grand Marnier. The taste is a heavenly blend of orange, strawberry and espresso. And layering cocktails is easier than you think. 13. Neato Bandito. 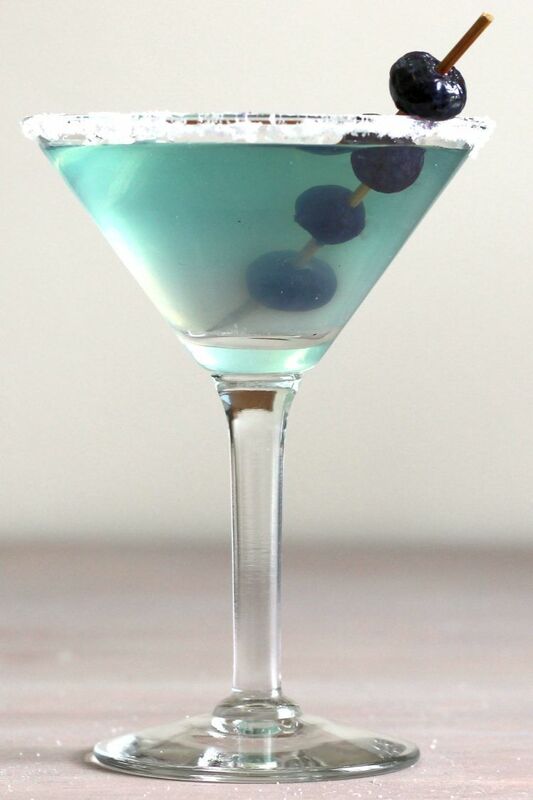 This gorgeous bluish-green drink blends gold tequila, blueberry liqueur and lime juice. The flavor is mostly blueberry and lime, and it tastes every bit as good as it sounds. 14. Alamo Splash Drink. 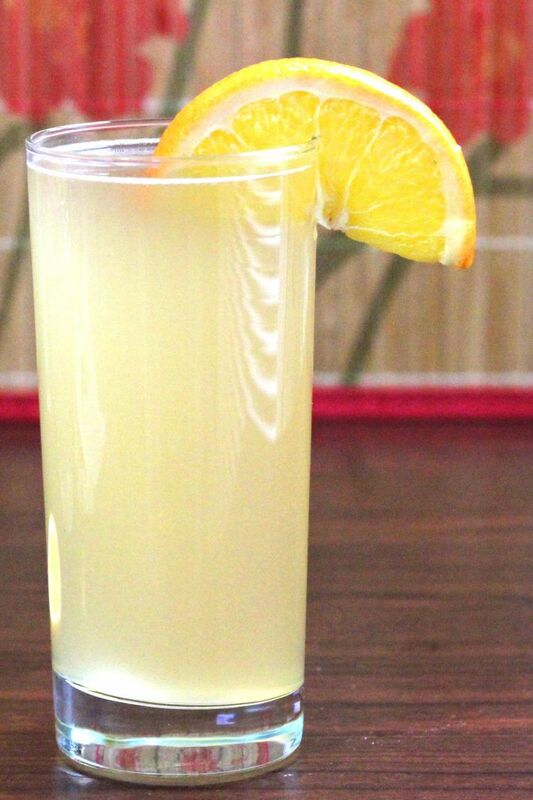 This cocktail blends tequila with orange and pineapple juices and a splash of 7-up. It’s a perfect blend of sweet and tart, with loads of refreshing citrus flavor. 15. Tequila Matador. 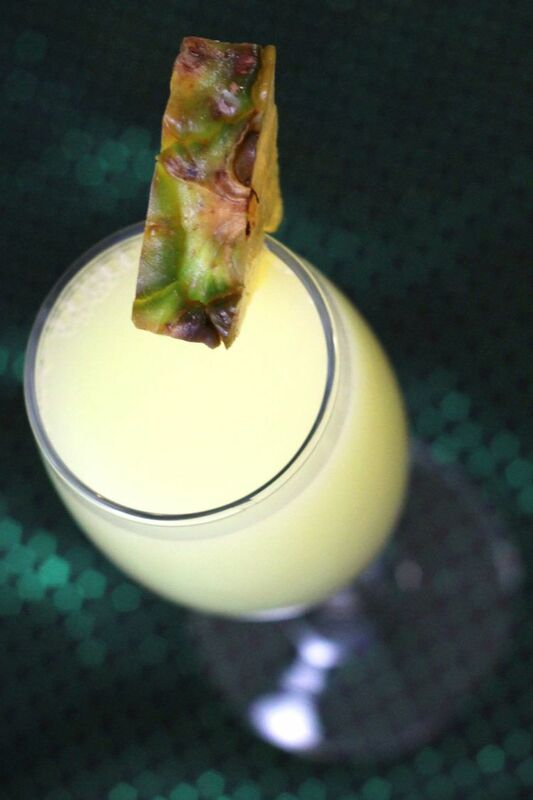 If you’ve never tried tequila with pineapple juice, you should try this drink. With just enough lime to give it some zing, this cocktail makes a great pick-me-up. 16. White Lizard. It’s the Rose’s Sweetened Lime that makes this one special. Tequila meets grapefruit juice, and the Rose’s brings it all together with a wonderful sweet citrus note. 17. Tequila and Tonic. 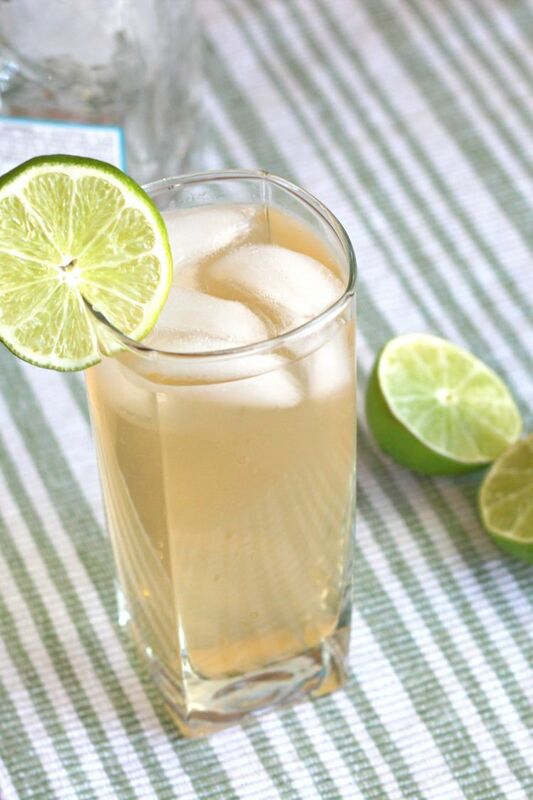 This delicious cousin to the Gin & Tonic blends white tequila with tonic water and lime. 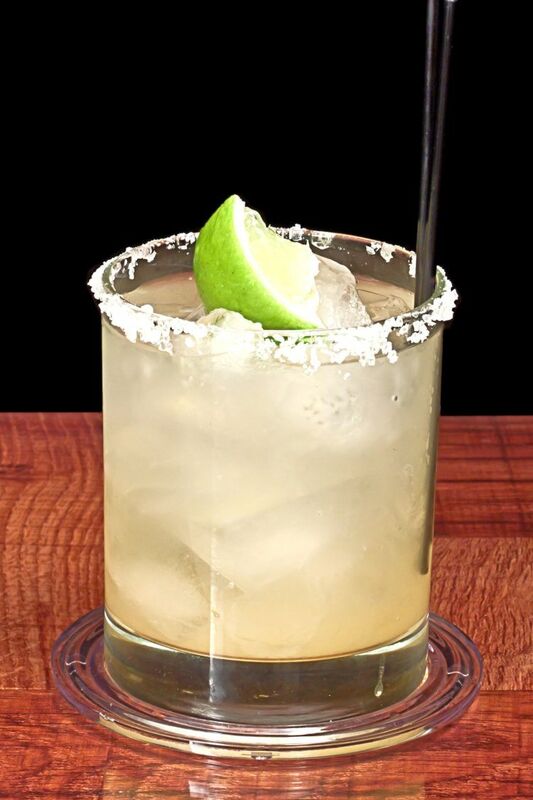 The salt rim adds a special bite to the flavor, just the way it does with margaritas. 18. Pink Diamond Cocktail. 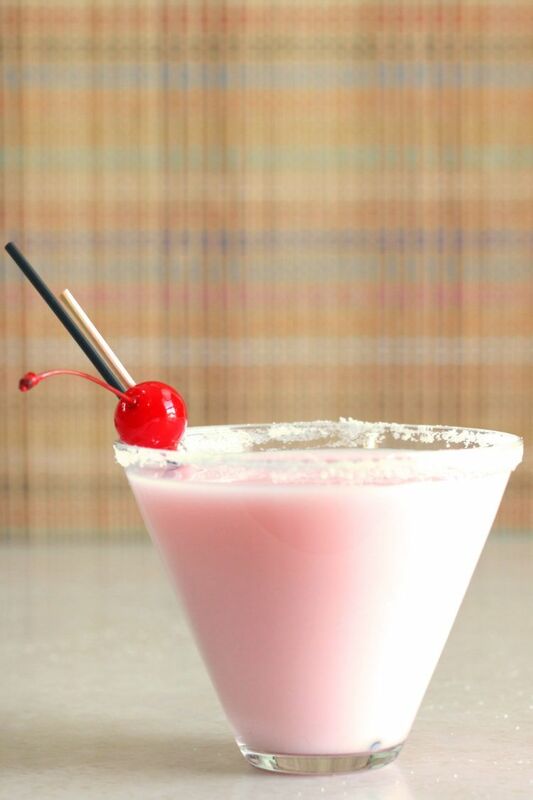 This unapologetically pink drink tastes a little like a chocolate covered cherry. It mixes white tequila with creme de cacao, milk and grenadine to make a creamy chocolate berry concoction you can drink through a straw. 19. Queen Bee. This cocktail is pure alcohol. 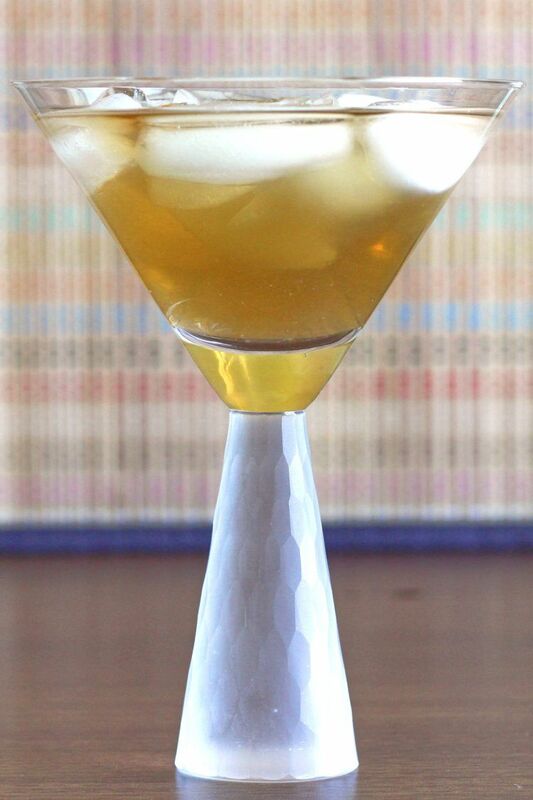 It blends lime vodka with coffee liqueur and dry sherry. It might sound like an odd combination, but it tastes wonderful. 20. Xaviera. 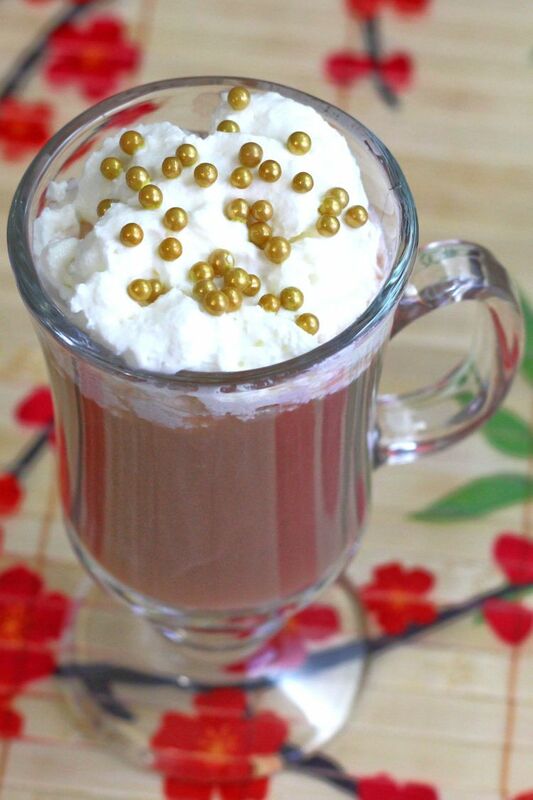 This rich, creamy drink tastes kind of like an orange coffee drink topped with whipped cream. Add some sprinkles to make it extra impressive for guests. 21. Mojitarita. 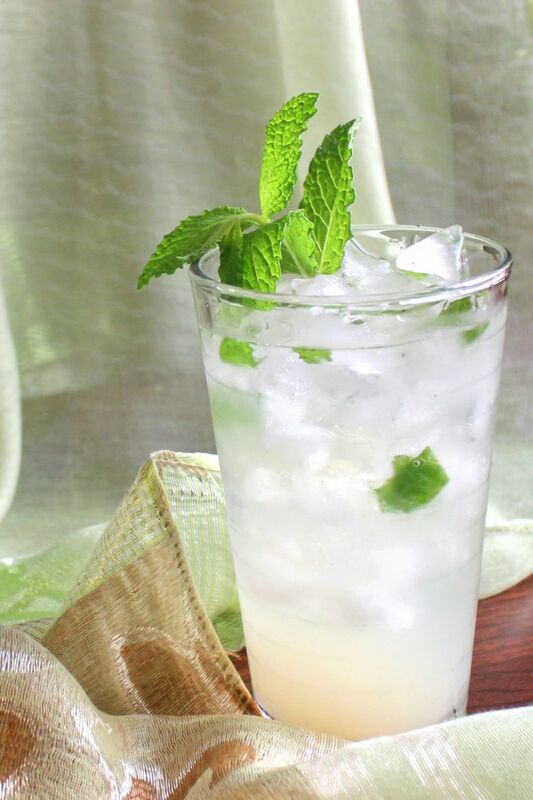 Muddled mint leaves and lime juice meet silver tequila and agave nectar. The result is a cross between a Margarita and a Mojito.